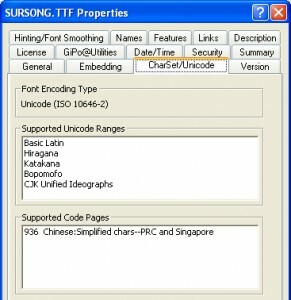 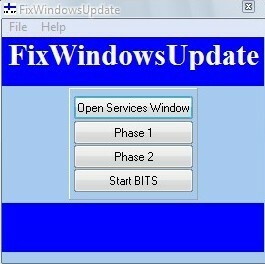 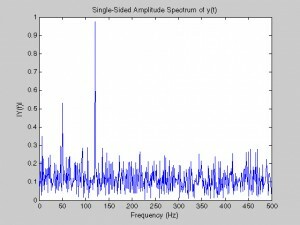 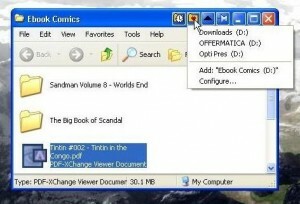 OS Enhancements F list downloads. 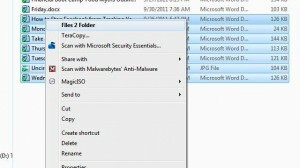 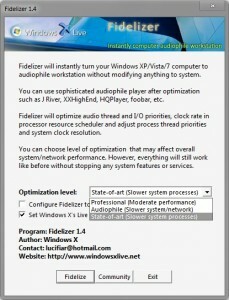 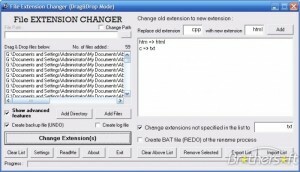 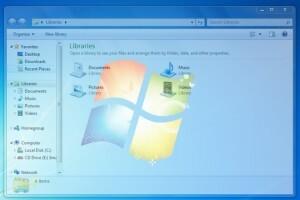 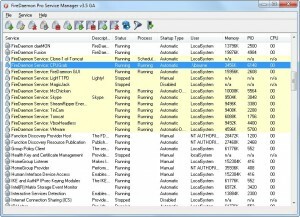 Adds features to Windows, making folder navigation and window management easier. 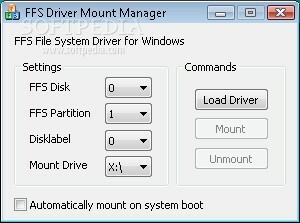 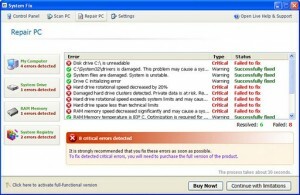 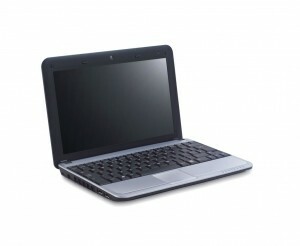 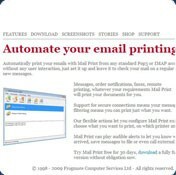 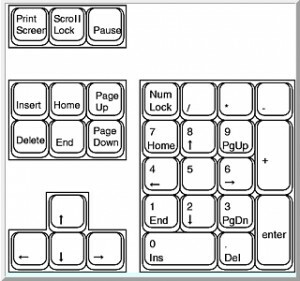 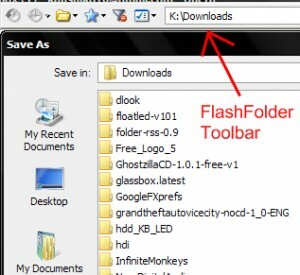 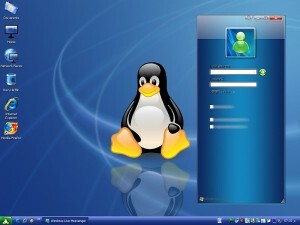 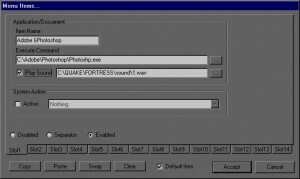 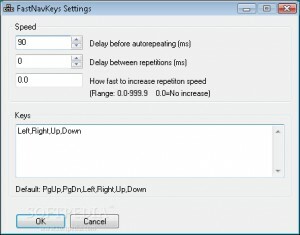 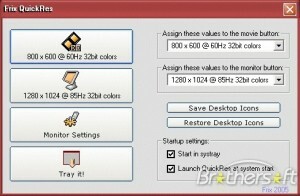 This program allows you to set the keys F9-F12. 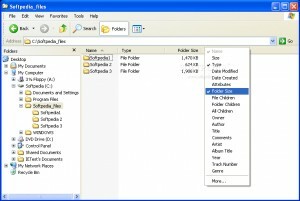 Foldey fixes the problem with folders that opens automatically when you start you computer. 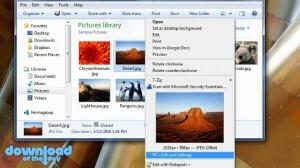 A small application to enhance image preview in Windows. 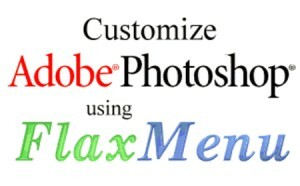 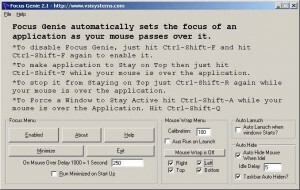 Easily resize windows and control their transparency with a mouse wheel. 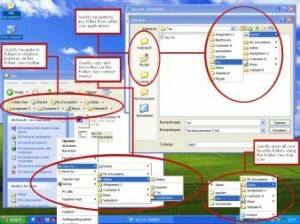 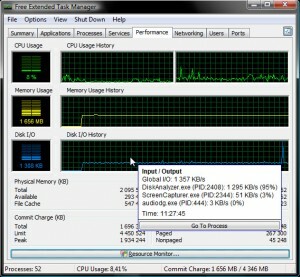 Adds a new column to the Details view in Windows Explorer. 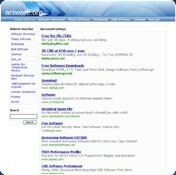 Easy to use desktop search engine program. 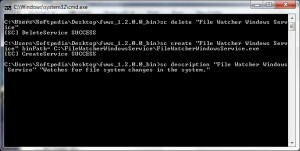 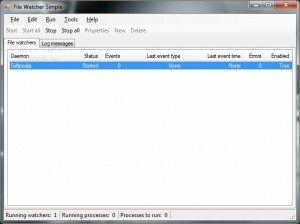 Send raw PRN files directly to a Windows printer. 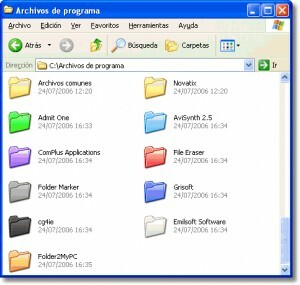 Rename your folders by dragging and dropping!